Iron is important for your health, but your iron requirements double up when you are pregnant. Your body needs iron to make extra blood for your baby. Yet more than half of pregnant women do not get enough of this mineral. You should not make the same mistake.Instead, eat iron rich foods for pregnancy to ensure your pregnancy progresses in a healthy way. What are some of the best iron-rich foods to eat during pregnancy? Keep reading to find out now! The red color of your blood is due to the protein called hemoglobin, which helps carry oxygen to other cells in your body. Iron helps make that protein. Moreover, iron is an important part of myoglobin, which is a protein with a role to supply oxygen to your muscles. It is also essential for the production of collagen, which helps form cartilage, bone, and connective tissue. Without iron, your immune system will fail to function properly. As you can see, there is more than one reason to pay attention to your iron intake under normal circumstances. However, you need more iron when you are pregnant and that is when iron rich foods for pregnancy help. For a healthy pregnancy, you need to have 50% more blood than usual in your body. To achieve that, your body needs more iron. Your body requires an additional supply of iron during the second and third trimesters for your growing baby. You may develop iron-deficiency anemia for not having enough iron in your body and this increases your risk of preterm delivery. It also increases infant mortality rate. Opt for organ meats such as giblets and liver to get an adequate amount of iron. This also provides you with other minerals as well as protein and vitamins. 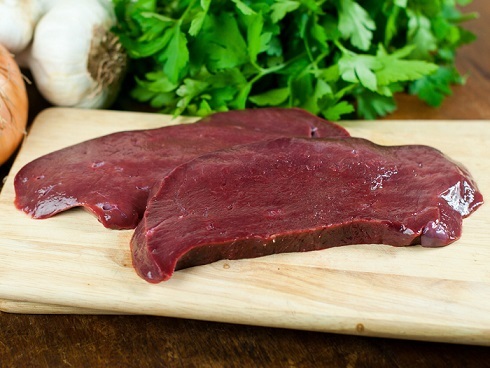 Beef liver is a great choice because a slice of it contains 5mg of iron. Pork live is another great option considering it is also high in vitamin C besides iron. It is high in cholesterol though, so you should eat in moderation. 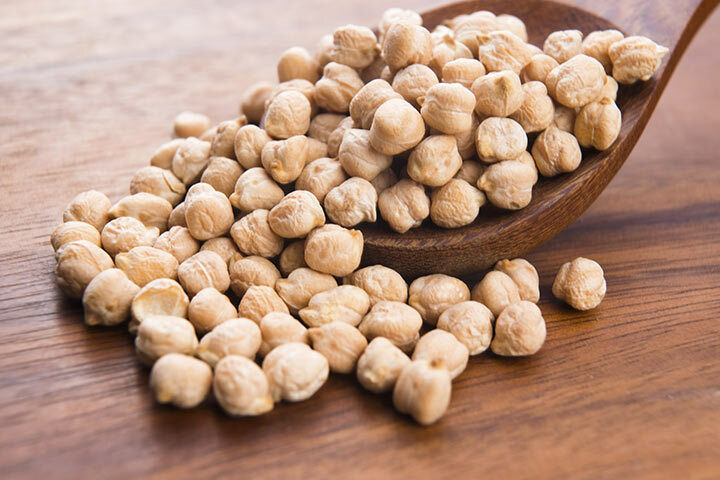 A cup of chickpeas (200 g) provides you with about 12.5mg of iron, as well as protein. You can add it to salads and other pasta dishes. If you do not like its texture, you may consider blending it create your own iron-rich hummus. 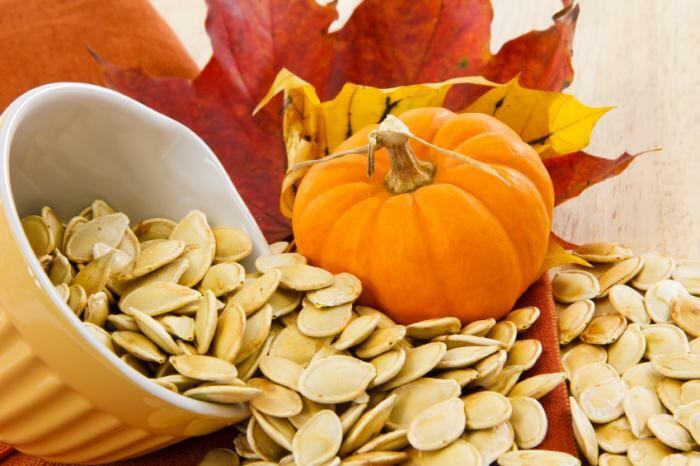 A cup of whole seeds (64 g) provides you with about 2.1 mg of iron. Including them in your diet will help increase your iron intake in an easy way. You can add them to a variety of dishes to enhance their taste and get more iron in the process. You can add these seeds to muffin or bread recipes or use them as crunchy salad topping. Both cooked and raw spinach are powerhouses of iron. You may want to opt for cooked spinach during pregnancy because your body can absorb nutrients easily in this way. 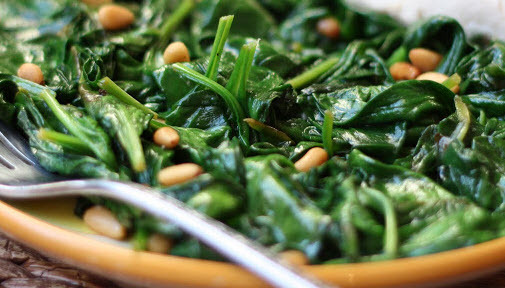 A cup of cooked spinach provides you with 6.5 mg of iron with calcium, fiber, protein, and vitamin A. If you do not like the taste of this leafy green veggie, you can find many ways to include it in your diet without having to worry about its taste. You can use sautéed spinach in veggie lasagna or you can also have it in mini frittatas for secret iron boost. They are among some of the best iron rich foods for pregnancy and taste great too. 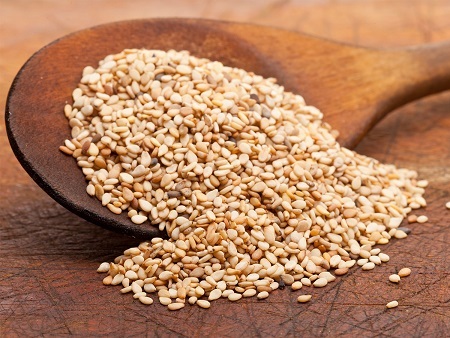 A cup of sesame seeds (144 g) contains about 21 mg of iron as well as many other essential nutrients like phosphorus, copper, zinc, and vitamin E. You can add them to a salad or try it in other recipes to prepare an iron-packed snack. 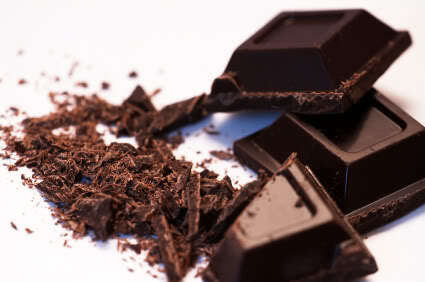 Eating 28g of dark chocolate gives you about 2.3 mg of iron. It also helps your body regulate the level of cortisol and keeps stress at bay. You will also experience a short-term boost in your cognitive thinking skills for eating dark chocolate. To get all its amazing benefits, be sure to opt for chocolate made from 70% cacao. Also, you should eat it in moderation. A 3-4 cup serving of Whole Grain Total provides you with 100% of your daily requirement of iron. Many breakfast cereals also provide you with a variety of other nutrients, including vitamins and minerals with protein as well. A pack of Quaker Instant Grits provides you with about 8.1 mg of iron. 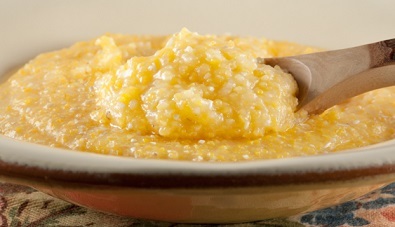 You can opt for grits if breakfast cereals do not impress you much. It is a good idea to opt for a fiber-heavy breakfast that includes raspberries, blackberries, or avocados to make grits much more filling. How Much Iron Should You Consume During Pregnancy? There are many iron rich foods for pregnancy but knowing how much iron your body needs during pregnancy will help you understand how much to eat. It is important to keep your iron intake around 27mg a day during pregnancy. You should consume at least 9mg of iron daily when you are breastfeeding – that is when you are older than 19 years of age. You need 10mg of iron a day if you are 18 or younger and breastfeeding. Can Babies Have Seizures in Utero?